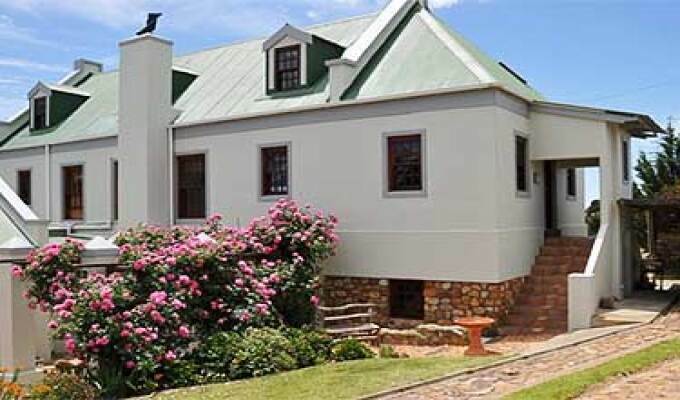 Peace Valley Guesthouse is a 4* accredited B&B located in the heart of Napier in the Western Cape. Our aim is to provide high quality accommodation at affordable prices in a relaxing and natural environment. It is a tranquil haven where guests can de-stress and unwind from the rigours of city living. We are an ideal stop-over for those wishing to continue to explore along the Garden Route.